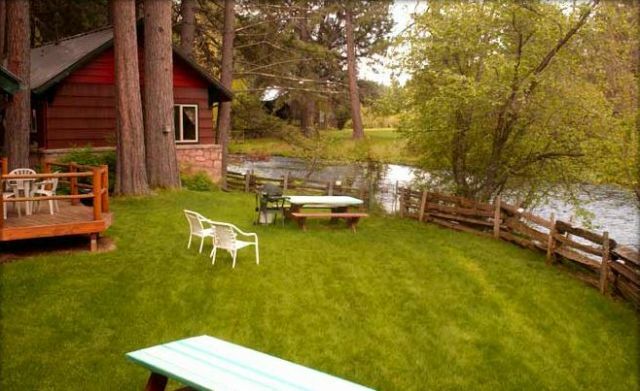 Come experience our peaceful setting away from TVs, phones and the hustle & bustle of everyday life. Relax with a book or check out a game from our library or enjoy hiking and biking along the river which is open all year to fly-fishing. 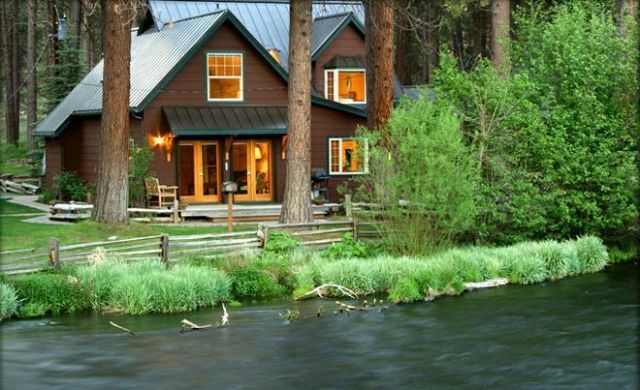 Golf, boating, horseback riding and skiing are nearby. 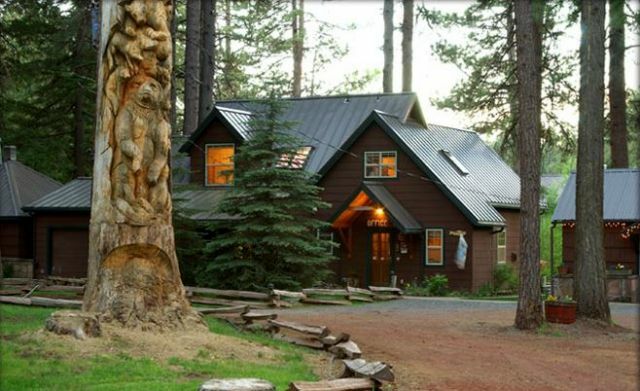 A collection of immaculate,vintage cabins located under majestic ponderosa pines right on the banks of the Metolius River. 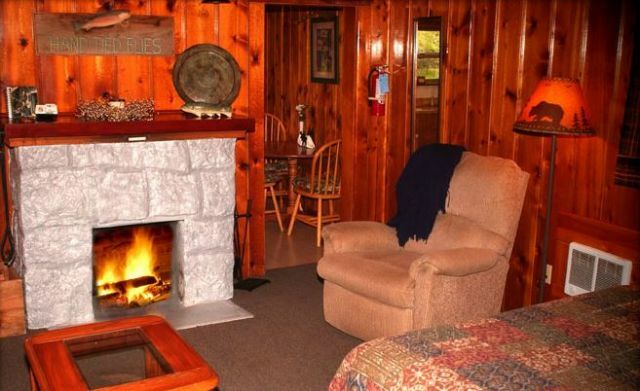 Most of our cottages are fully equipped with kitchens and fireplaces. Firewood & BBQs are provided for our guests. 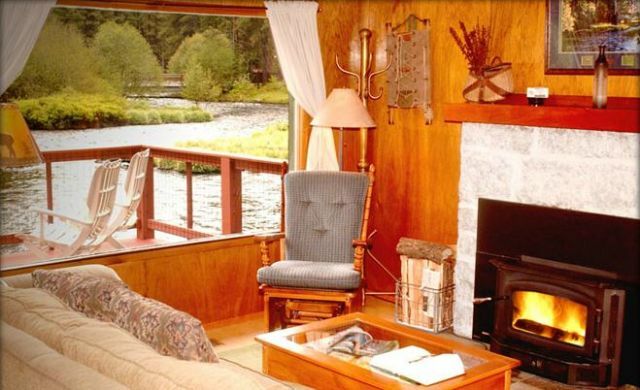 All cabins and grounds are non-smoking. 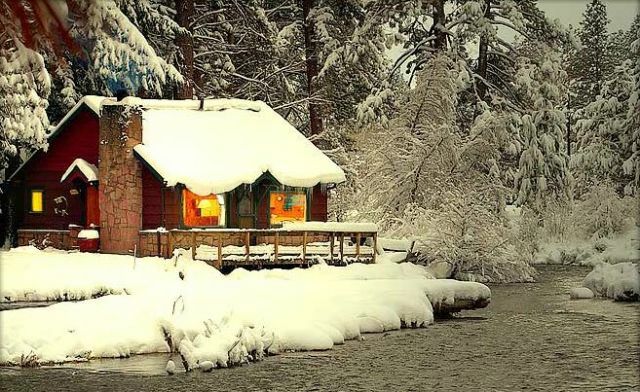 Camp Sherman store will open Friday, Saturday & Sunday only through the winter. Do not follow driving directions from Map Quest, Yahoo or other sites as they are not accurate. We are located 15 miles northwest of Sisters off Hwy 20-126.